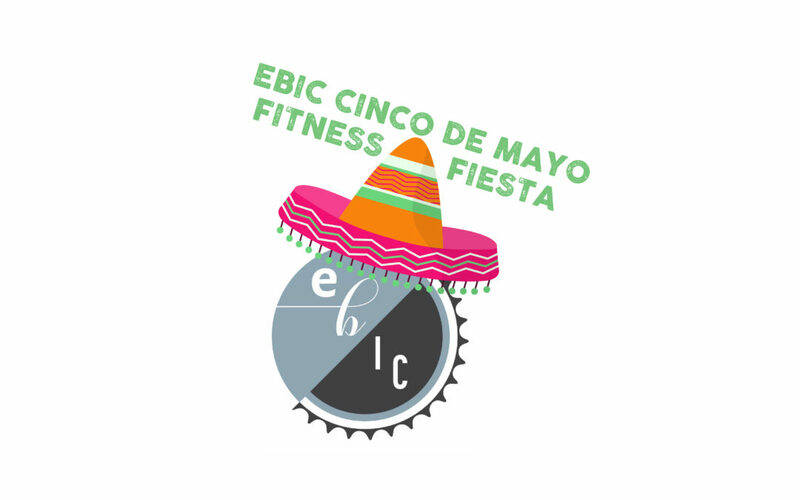 Cinco de Mayo Event at EBIC! 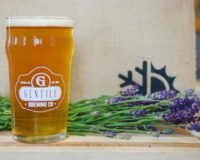 Start your Cinco celebration off with a tuck, tap, & toast! We are teaming up again with our North Reading studio besties and neighbors, The Energy Barre, for an amazing Cinco de Mayo event! Saturday, May 4th at 11am, join us for an EBIC 30/30! 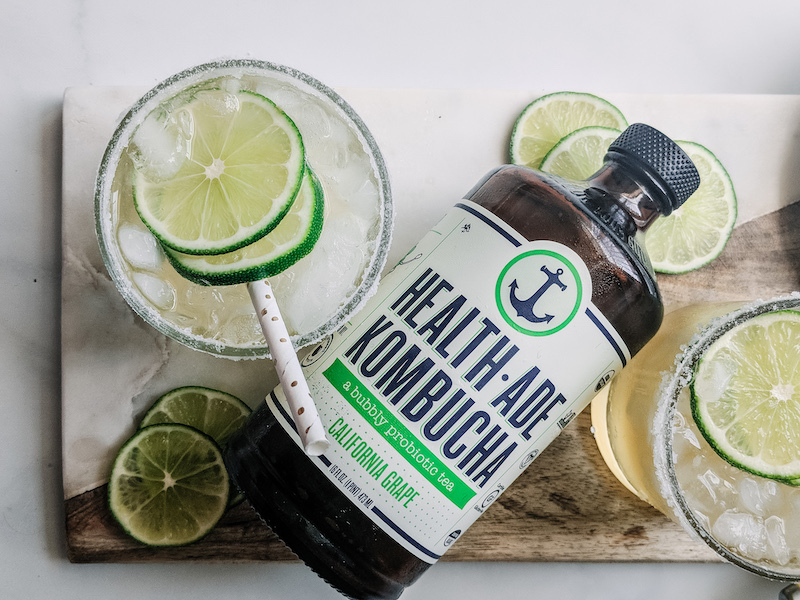 30 minutes of barre in the gorgeous Energy Barre studio and 30 minutes of spin in the state of the art Inner Cycle studio, washed down with a Kombucha-rita afterwards to kick off your Cinco de Mayo! Space is limited, don’t wait! $20 participation fee includes both barre and spin classes as well as a complimentary cocktail. This Sunday at 4pm, IC instructors, Jessi and Gail, will lead you through a complete workout for your mind, body and soul! You will start with a 30 minute High Intensity Interval Training spin class and end in the lobby with a 45 minute yoga session. This portion will include chest opening, working deeper in the back with supported arching of the back, lengthening, and strengthening the back. We will stretch the neck, shoulders, hamstrings, and hip flexors in a deeper stretch. The theme of this event is LOVE! We will be opening ourselves to love others, but also to have the strength to receive love, and ultimately, opening up to love ourselves! 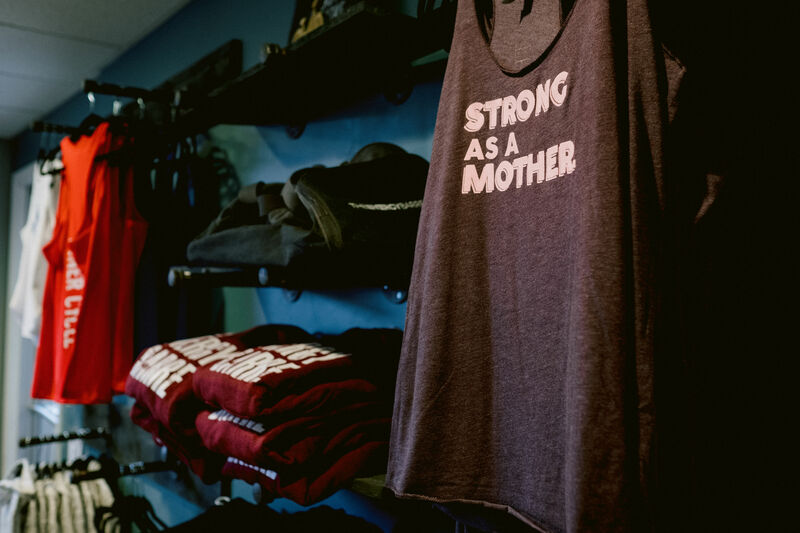 $20 fee includes your 30 minute spin session, 45 minute yoga session and a fresh squeezed post workout juice! IC and RECK Fitness are getting together for an awesome event Saturday afternoon 4/27, at 3pm! 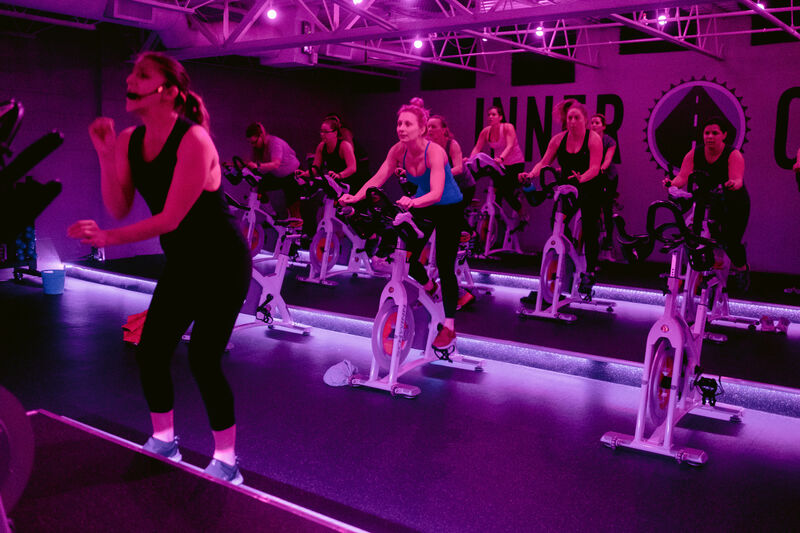 One group will start at The Inner Cycle for a 30 minute high intensity spin class, while the other group will start at RECK for a 30 minute interval-based class that alternates between cardiovascular training and strength training. Each group will then walk/run over to the other studio for the second half of their workout! We hope to see you at one or all of these events! Have a great weekend, IC!